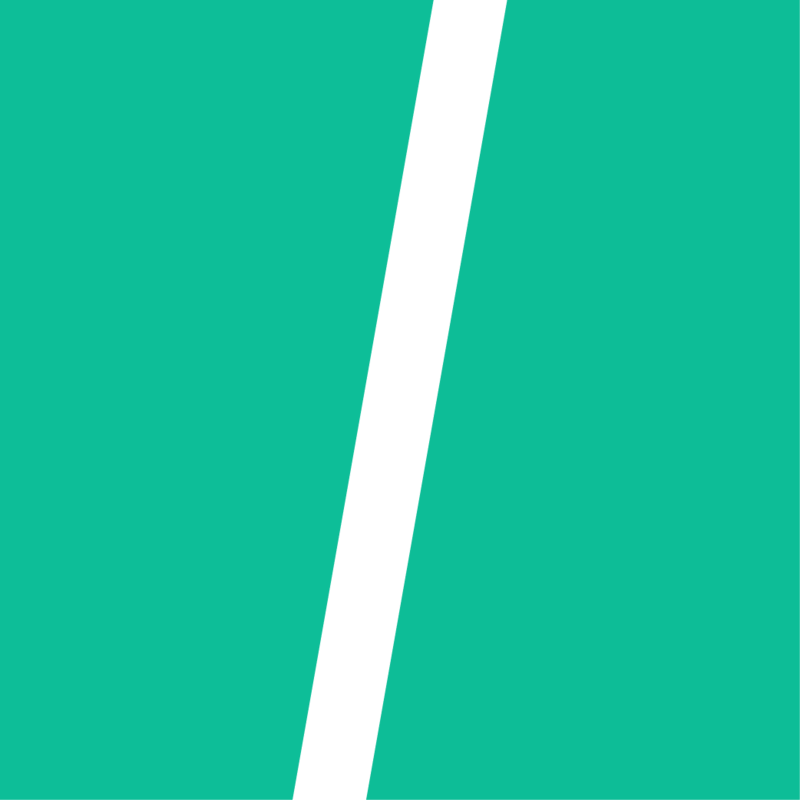 Just For A Minute. 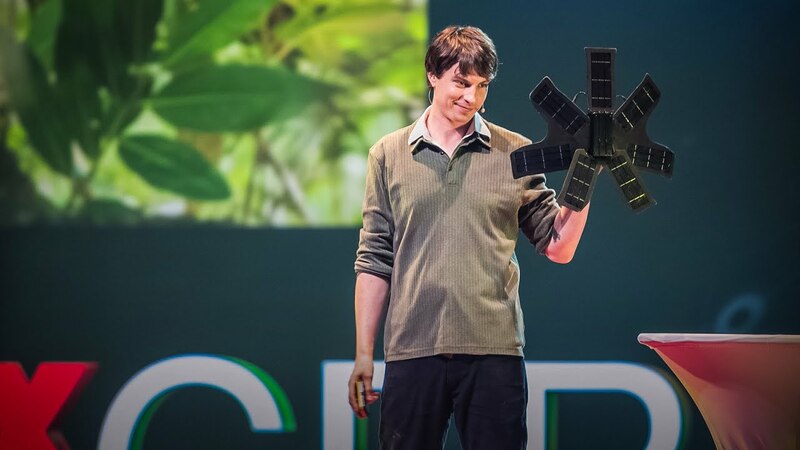 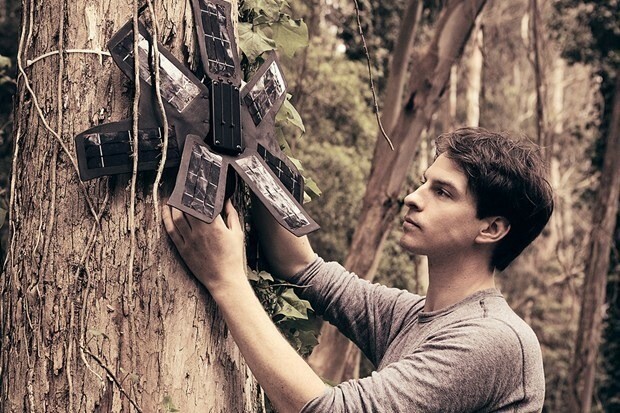 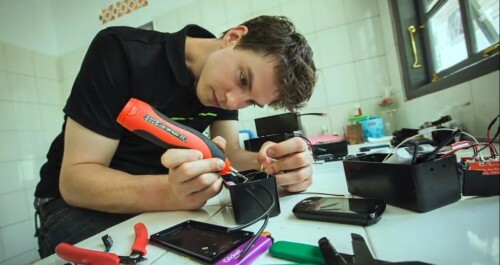 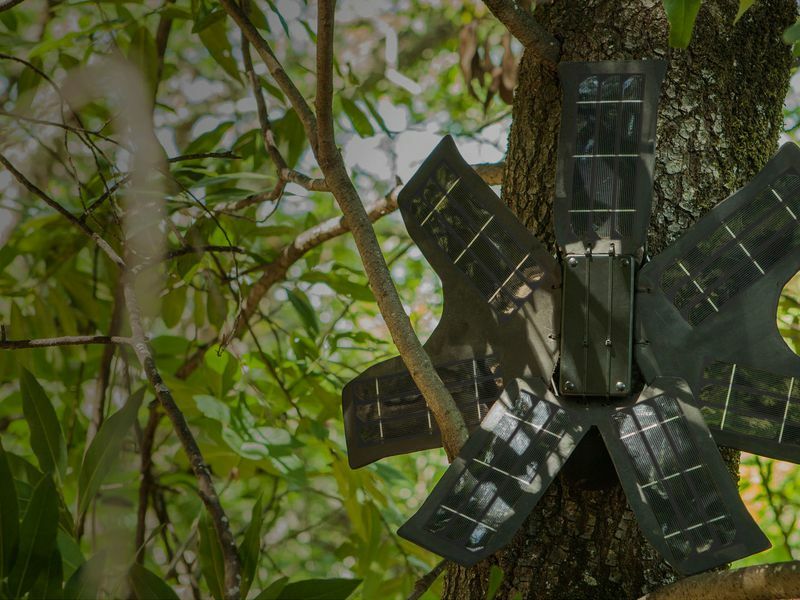 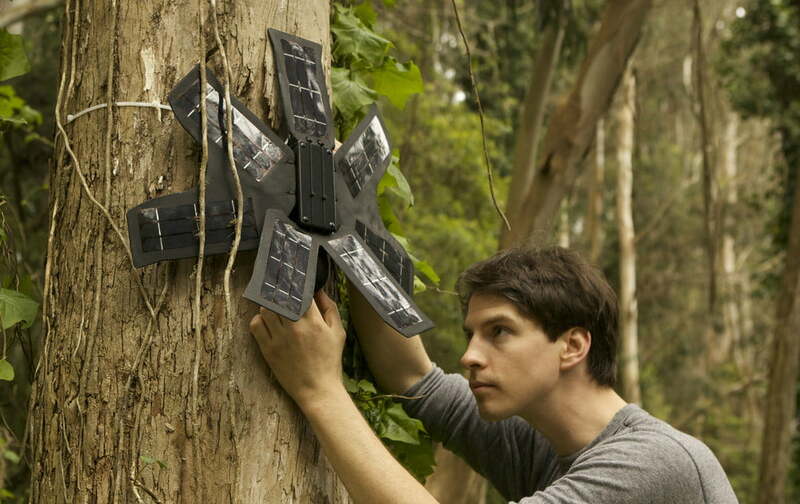 How one social entrepreneur is transforming discarded cells phones into devices to stop illegal logging. 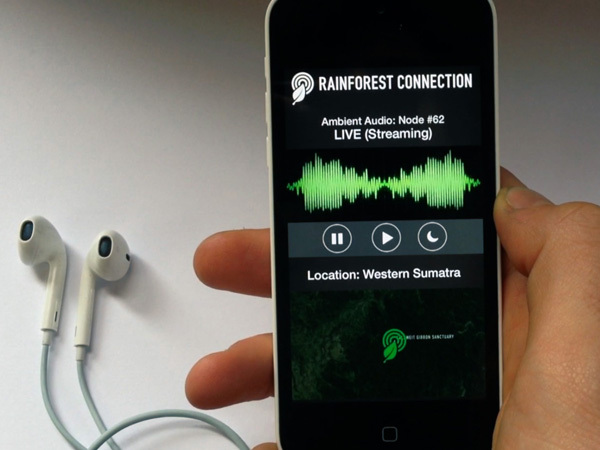 Can Used Cell Phones Really Save the RainForest?